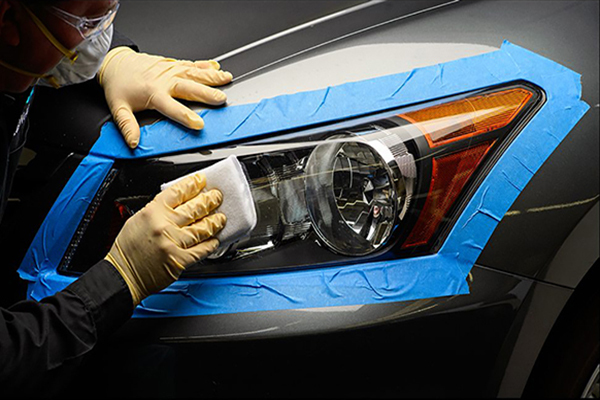 Headlight restoration or plastic headlight restoration is the act of refinishing aged headlight lenses that have become discolored or dull due to oxidation primarily due to UV light and other environmental factors such as road debris impact rain, and exposure to caustic chemicals. 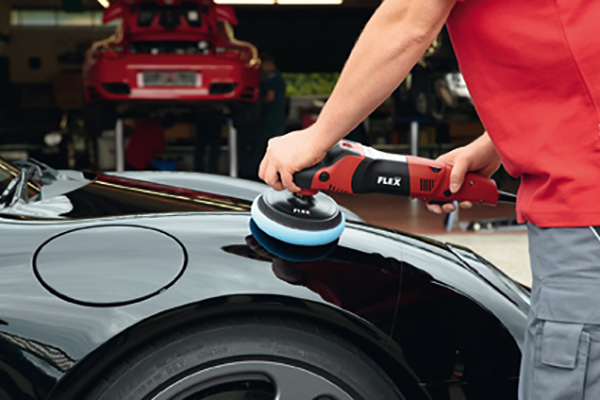 • 3 layers polishing will provide the basic polishing to remove light dirts and and application of paste wax. 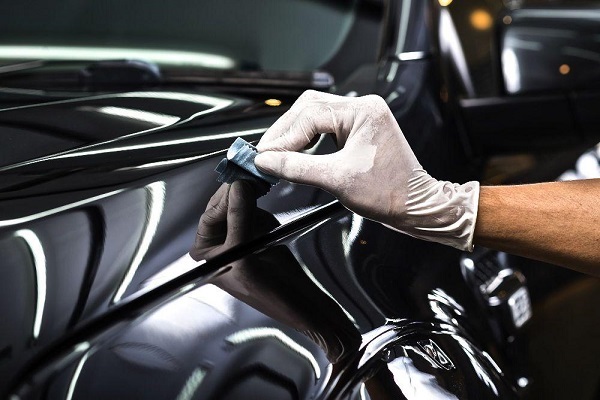 • 6 layers polishing will remove the watermark, stain, light oxidized clear coat and scratches on the paint surface, and we will apply sealant and synthetic wax after polishing to provide maximum protection. It will take 4 to 6 hours to complete the treatment. 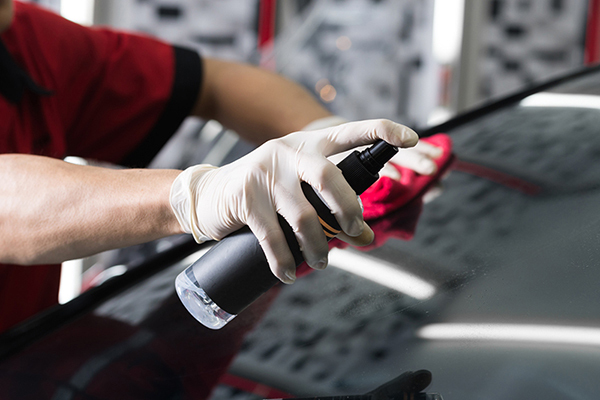 • We wash the car from exterior to interior after cool down the car body to protect the paint and disc rotor. 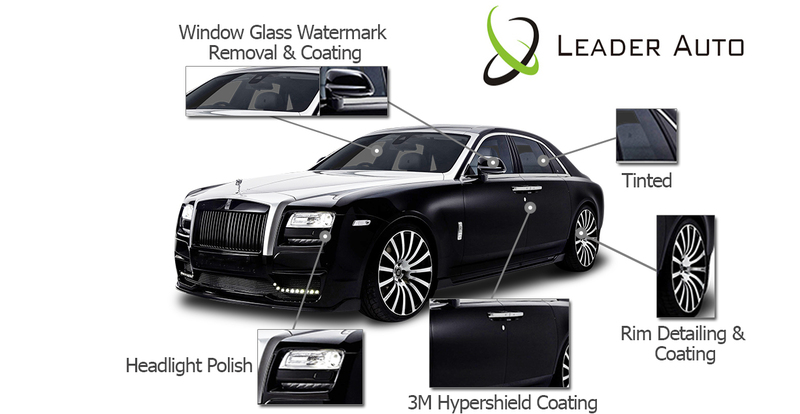 • We use different detergent, for different parts of the car, in terms of window glass, dash board, rim and car body. 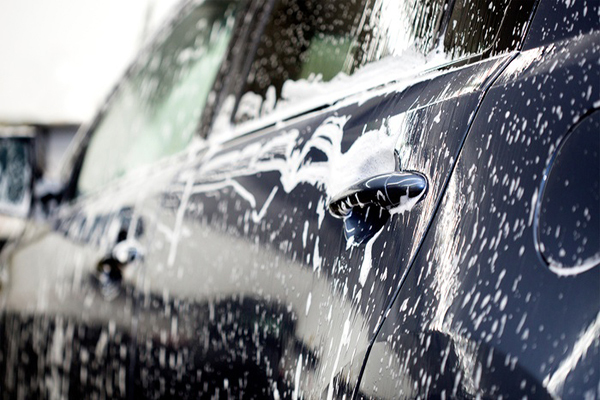 • We use different types of clothes to wash a car to minimize scratches. Window cleaning, or window washing, is the exterior cleaning of architectural glass used for structural, lighting, or decorative purposes. It can be done manually, using a variety of tools for cleaning and access. Technology is also employed and increasingly, automation.